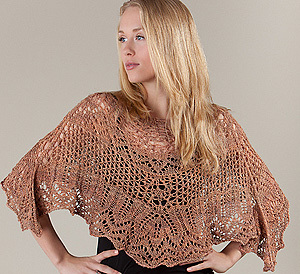 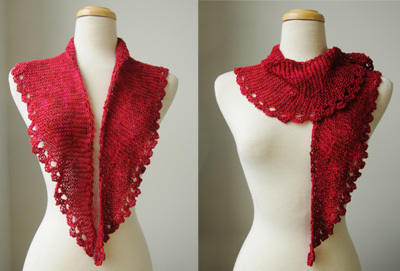 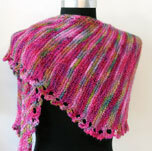 Includes pattern, free shipping over $75. 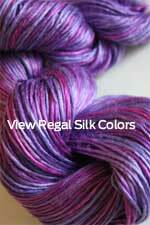 either 1 skein of Artyarns Silk Essence, doubled, or 2 Skeins of regal silk. 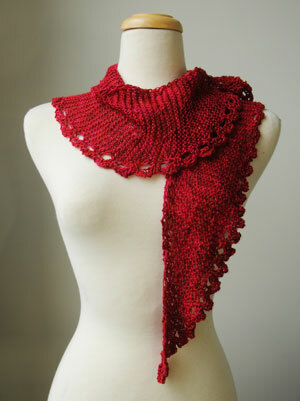 Includes the pattern. 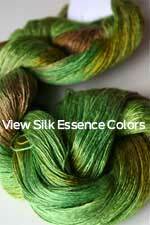 Looking for the larger, 2 fiber/color sideways garter kit - buy it here!